Good product, well priced and excellent service from Tanya, thanks guys. Does exactly what it says. Cheaper than Amazon too. 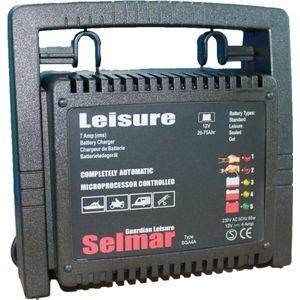 Great leisure battery charger, good quality too! Thank you very much. Ideal for taking my Hydroponic gardens to country shows. Excellent product, easy to use and very light and portable. Easy to use and works. Very good piece of kit,a nice size to take any where with you.